Jogjakarta is a province on the island of Java, famous for its rich cultural variety, and often a province of tourist destinations, both for domestic tourists and foreign tourists. Jogjakarta is also one of the largest cities on the island of Java. Various tourist destinations exist in Jogjakarta, and the beaches of this city, a favorite tourist destination. Indrayanti Beach or that has the official name of Beach Pulang Sawal, located in District Tepus, Gunung Kidul Regency, Jogjakarta. Indrayanti Beach is a very clean beach, and has various types of public facilities are quite complete, as well as watersport, lodging, and gazebos that visitors can use to relax. Tok Tunggal Beach is located in District Tepus, Gunung Kidul Regency, Jogjakarta. Tok Tunggal Beach is still natural, and not so many tourists who know of its existence, although located beside Indrayanti Beach area. Siung Beach is located in District Tepus, Gunung Kidul Regency, Jogjakarta. Siung Beach although located beside Indrayanti Beach and Tok Tunggal Beach area. Interestingly, this beach is named 'Siung', because there is a reef that juts into the sea and like 'Siung Wanara', where the name of Siung Beach comes from. 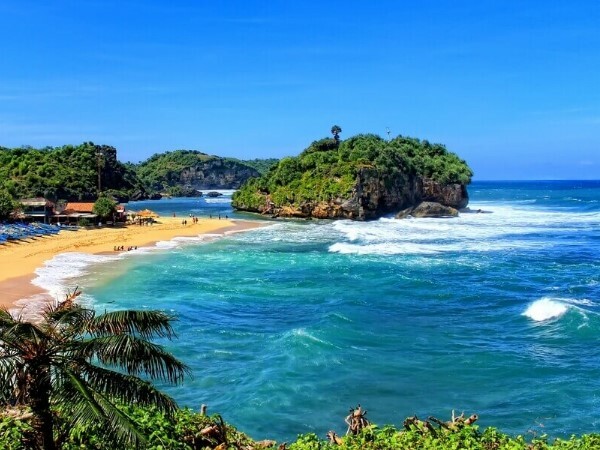 Drini Beach is located in Ngestirejo Village, Tanjungsari District, Gunung Kidul Regency, Jogjakarta. Drini Beach area is a turtle conservation area. This is because, every year there will be a group of turtles laying eggs on Drini Beach. 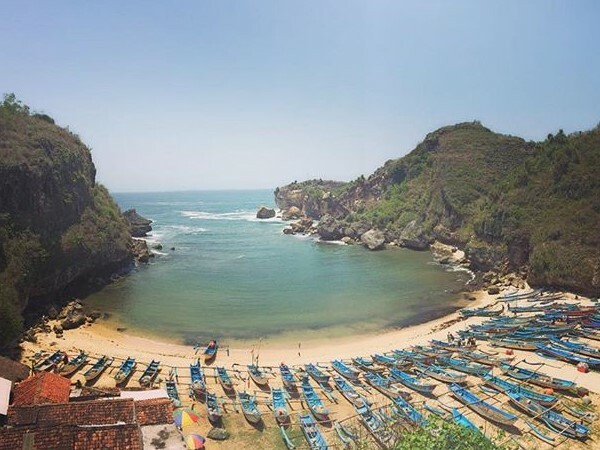 Ngrenehan Beach is located in Kanigoro Village, Saptosari District, Gunung Kidul Regency, Jogjakarta. In Ngrenehan Beach area, the tourists can enjoy the beautiful beach scenery, and also witness the activities of the fishermen. In addition, the tourists can also try the delicacy of Seafood dishes, the catch of the fishermen. 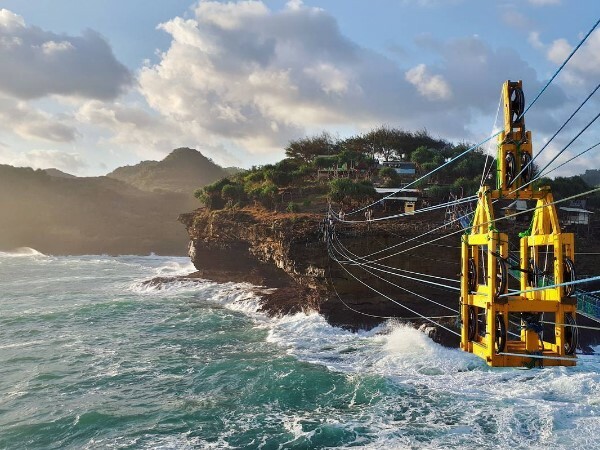 Timang Beach is located in Tepus Subdistrict, Gunung Kidul Regency, Jogjakarta. This beach has its own uniqueness, where the visitors can climb a traditional gondola, to cross to a Coral Island and through the Indian Ocean sea. Sepanjang Beach is located in Kemadang Village, Tanjungsari District, Gunung Kidul Regency, Jogjakarta. Sepanjang Beach more often used as a spot to surf by the tourists. 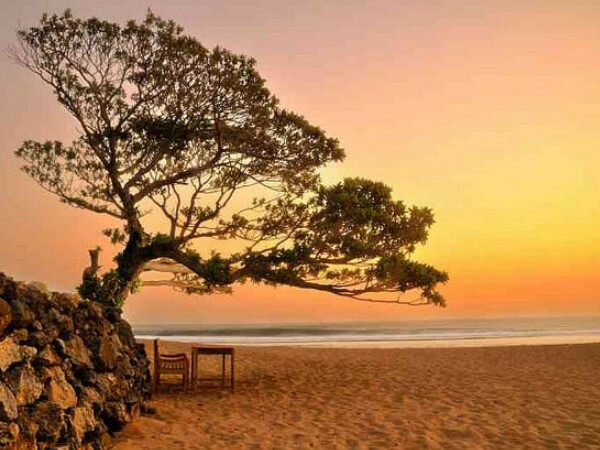 When viewed at a glance, Sepanjang Beach is similar to Kuta Beach, that located in Bali. Around the location of Sepanjang Beach, there are stalls selling souvenirs, in the form of decorative crafts made of shells. 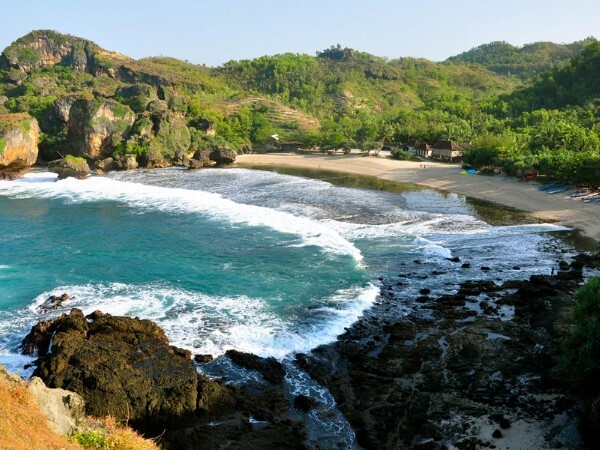 That is 7 beautiful beaches in Jogjakarta that must be visited while in Jogjakarta. The thing that must be considered when visiting these beaches, is to always maintain the cleanliness of the beach you visit, for its always beauty.